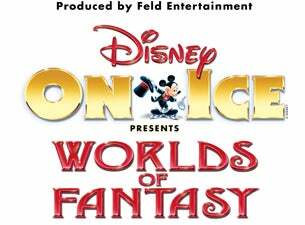 Disney on Ice: Worlds of Fantasy will feature a variety of Disney characters like Cars, the Mermaid, Tinker Bell, toys from Toy Story and others. These characters will perform stunts and other “wonderful” activities on ice for you and the family to enjoy. Showtimes are 7 p.m. on Wednesday and Thursday and as early at 10 a.m. with several other times on Friday – Sunday. Details. Spotted savings: Save $6 per ticket by printing a coupon from Valpak here.